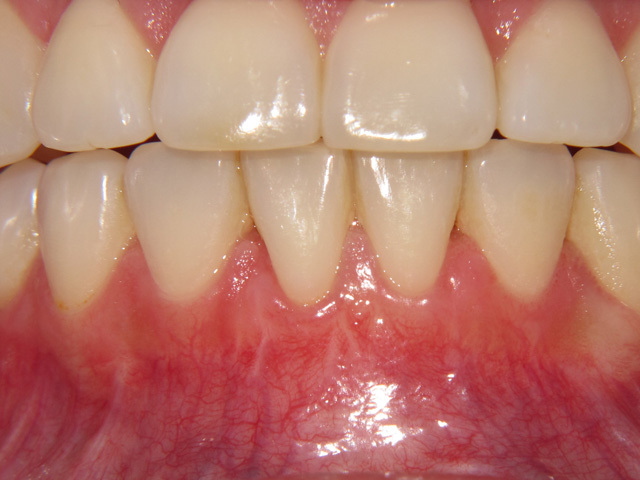 This procedure adds supporting gum tissue to a compromised area to improve stability, functionality, and aesthetics of the gum tissue. 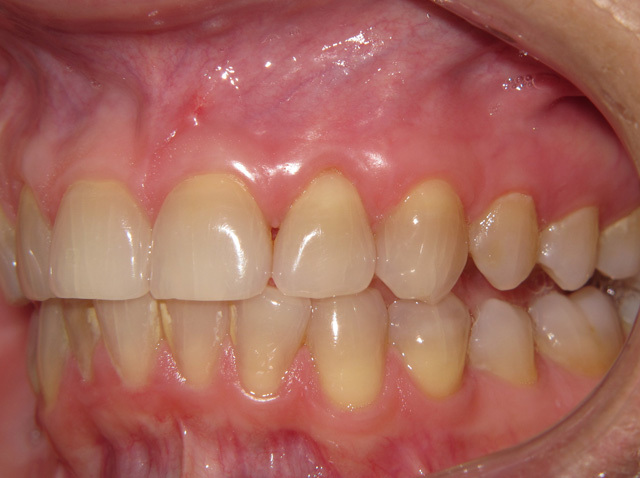 This procedure adds supporting gum tissue to a compromised area to improve stability, function and aesthetics of the gum tissue. 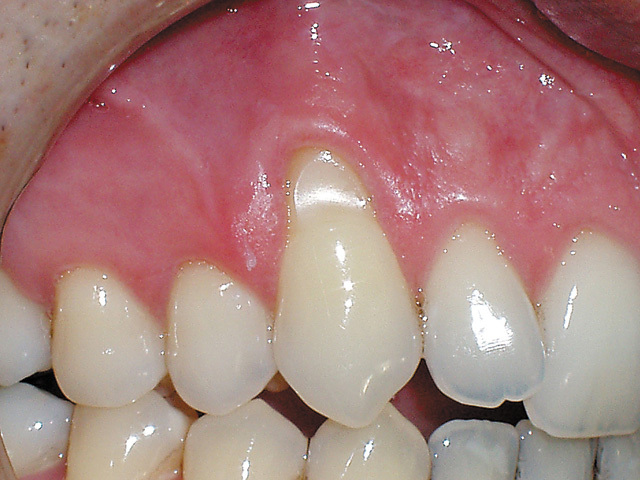 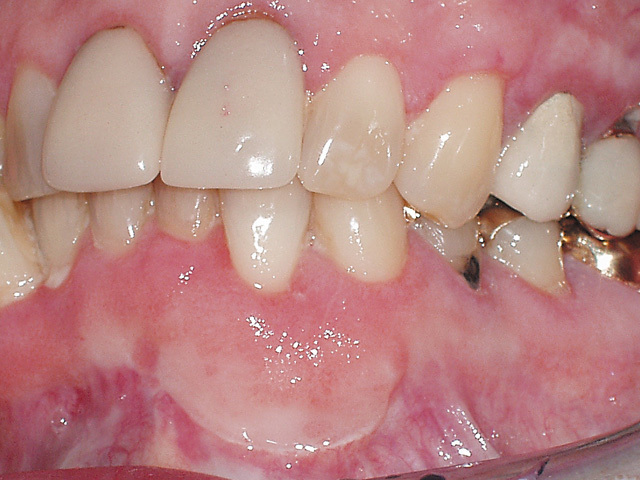 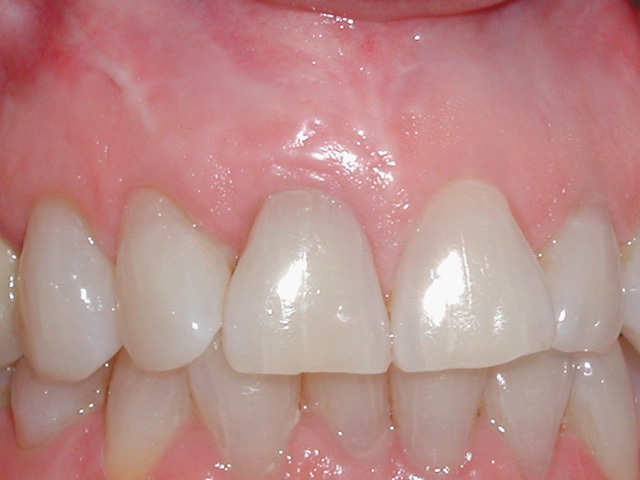 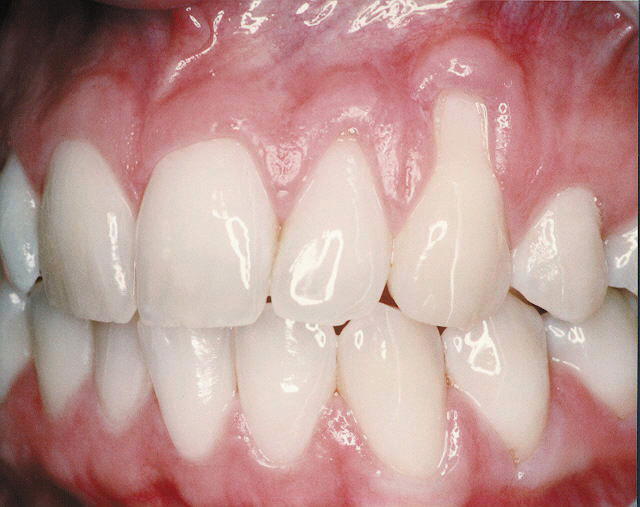 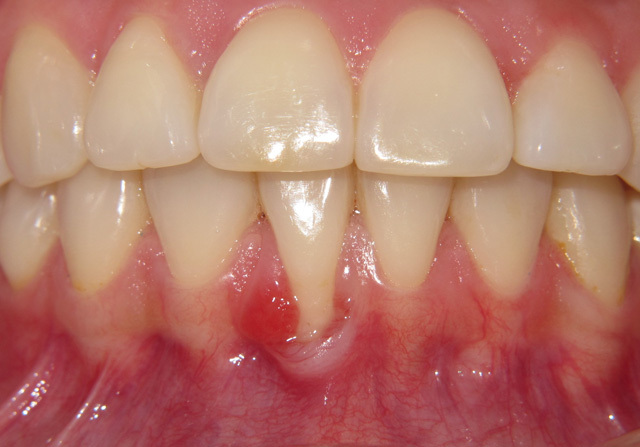 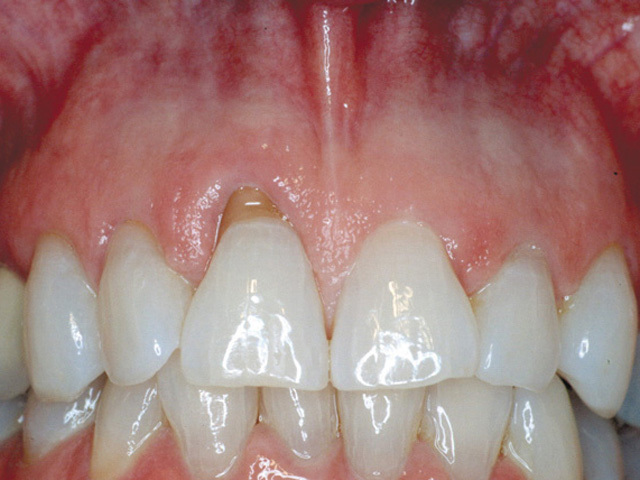 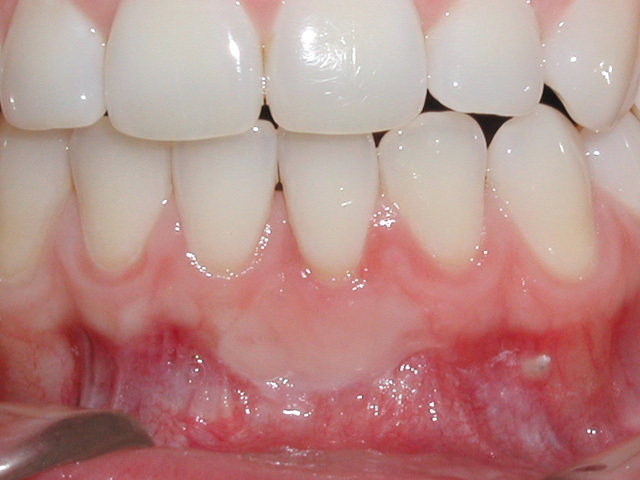 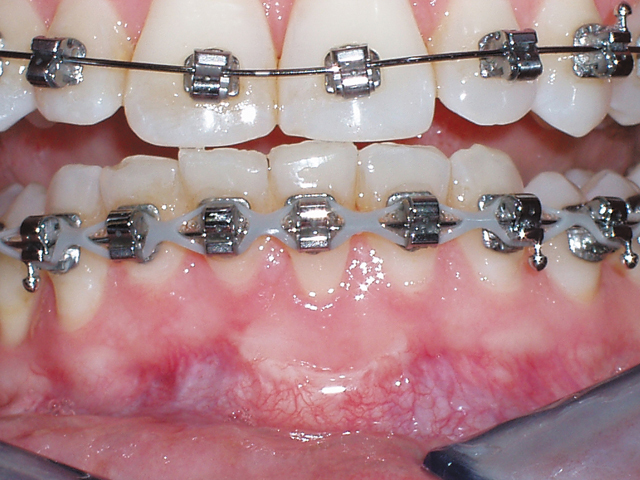 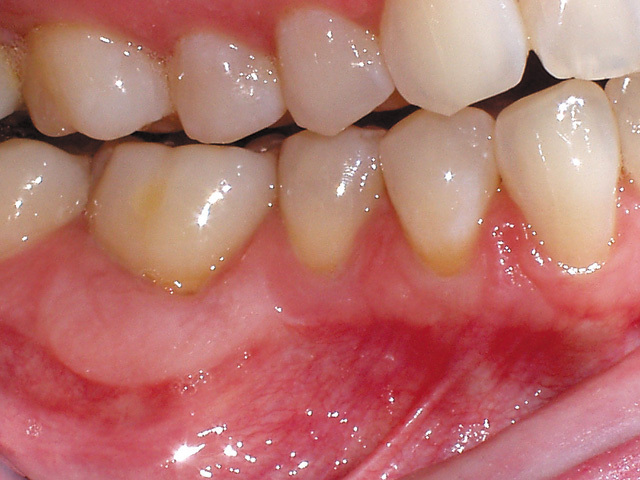 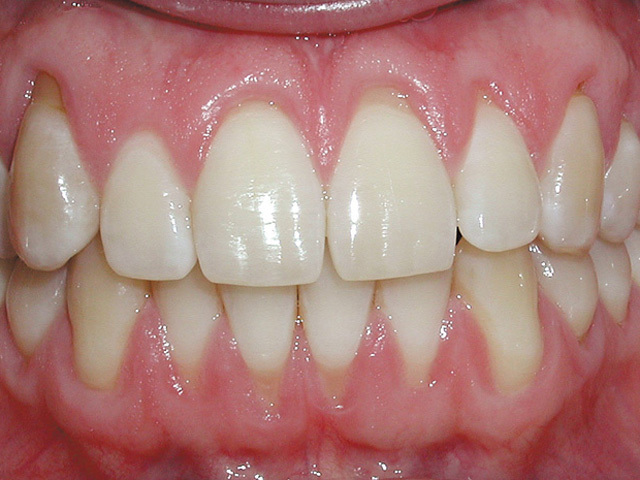 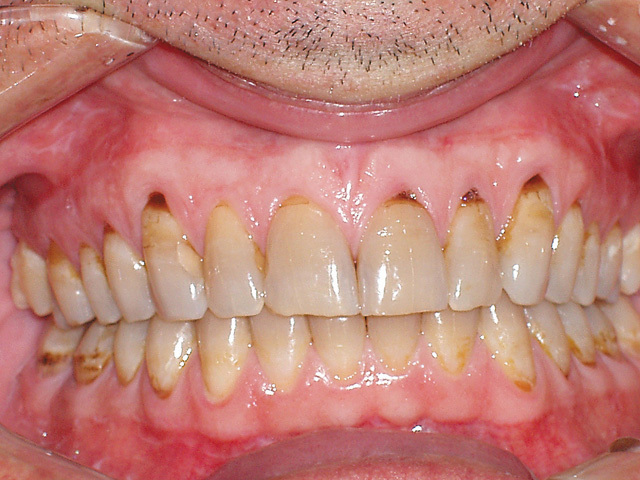 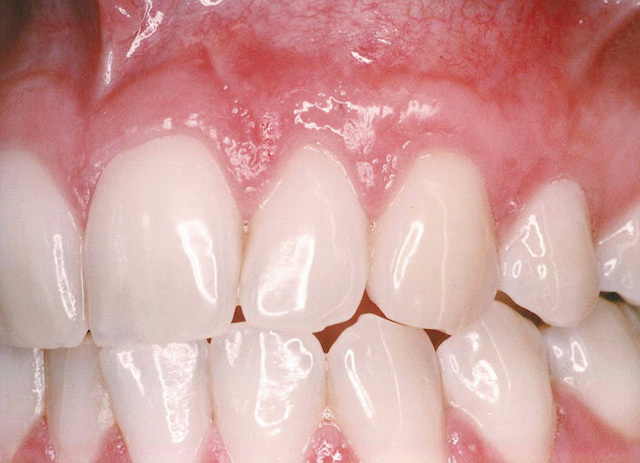 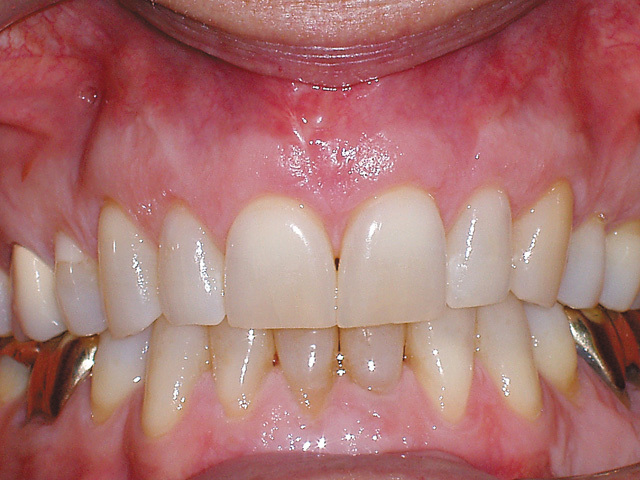 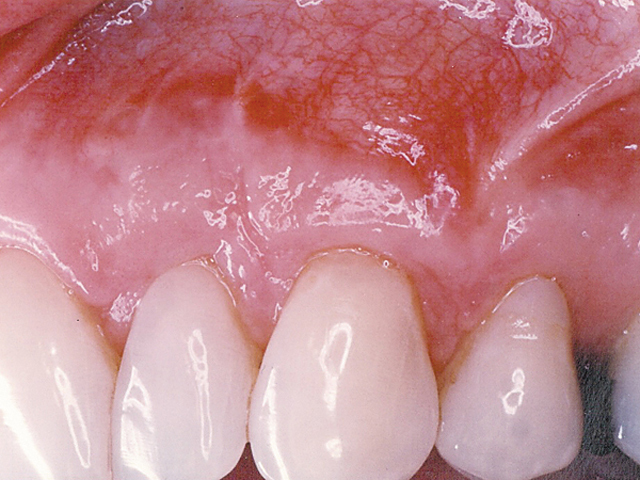 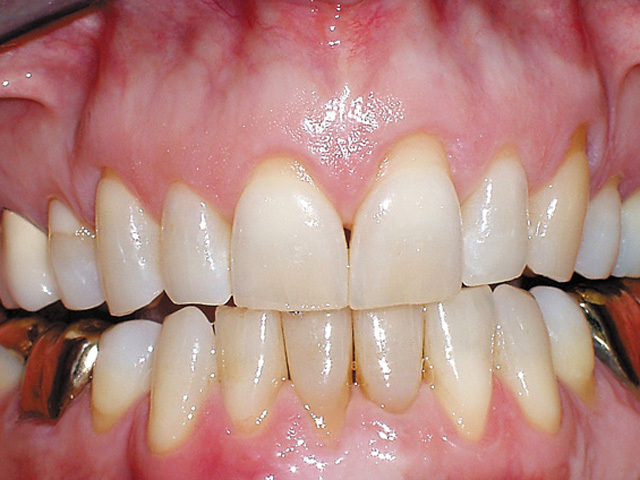 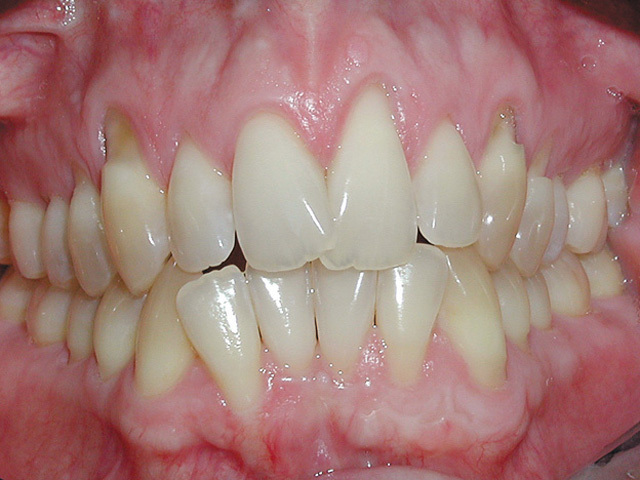 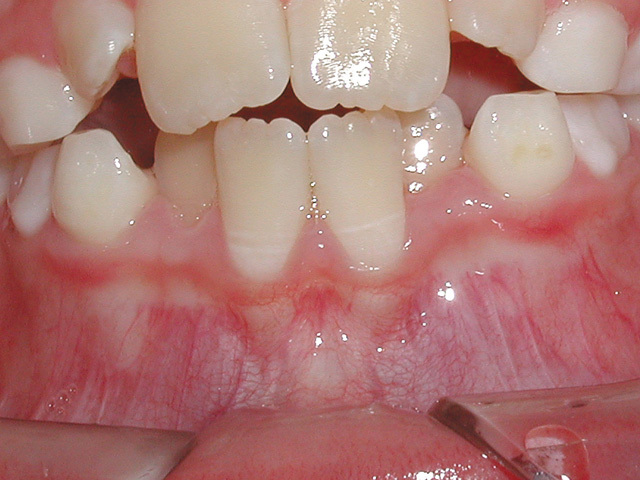 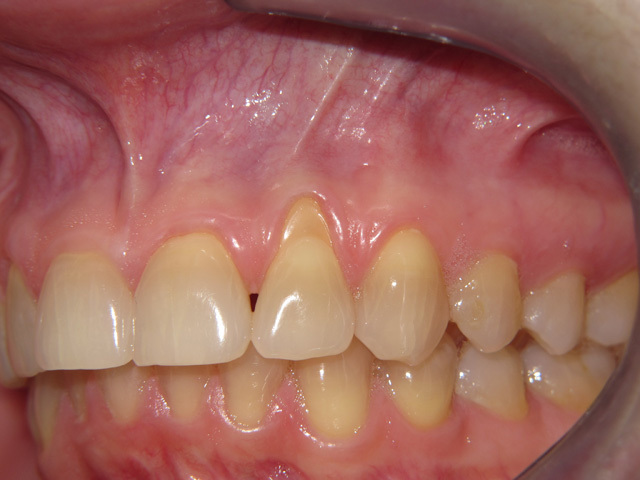 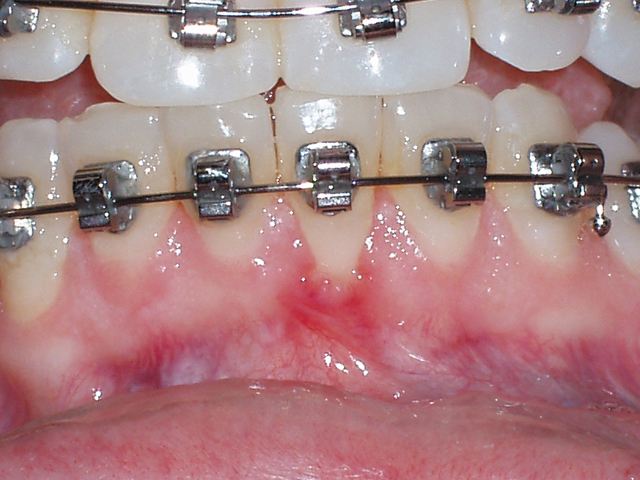 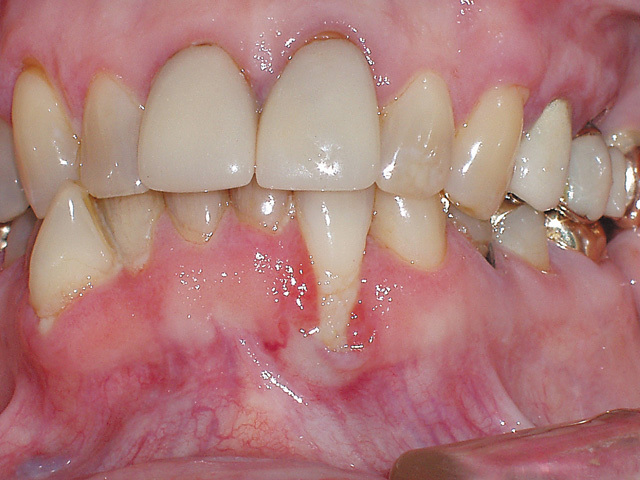 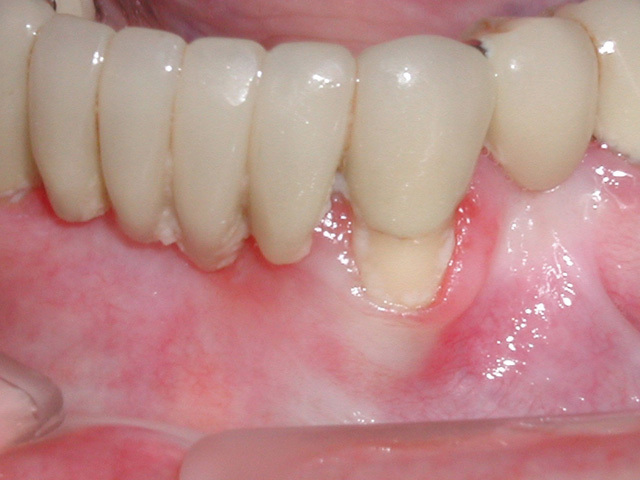 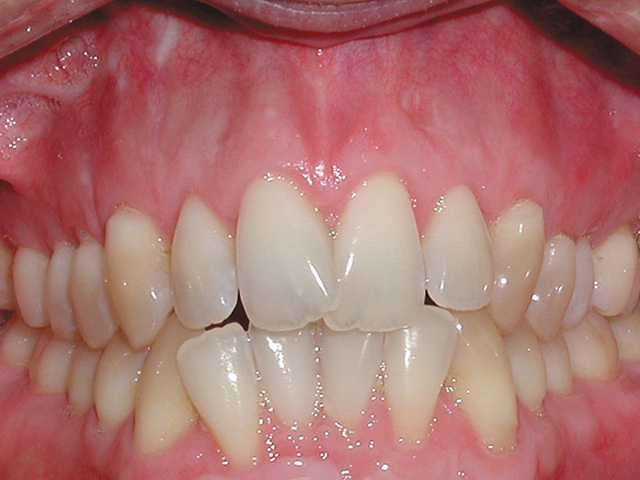 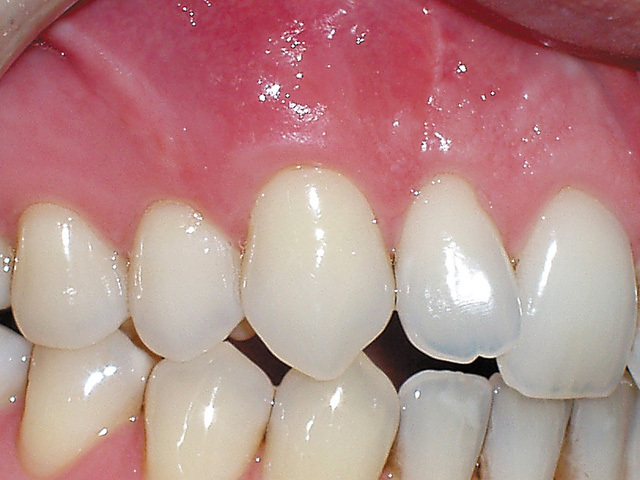 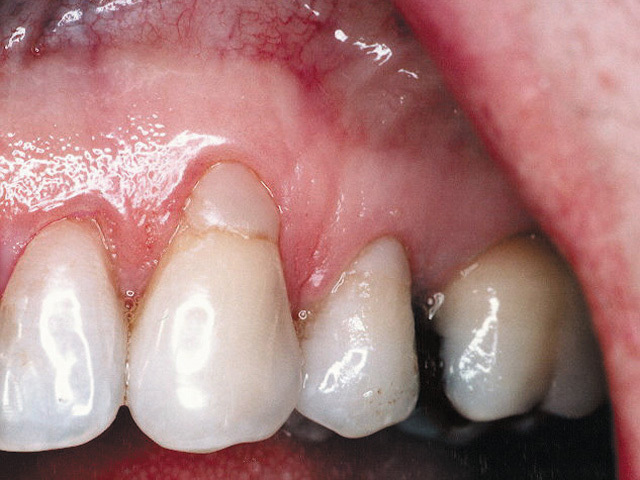 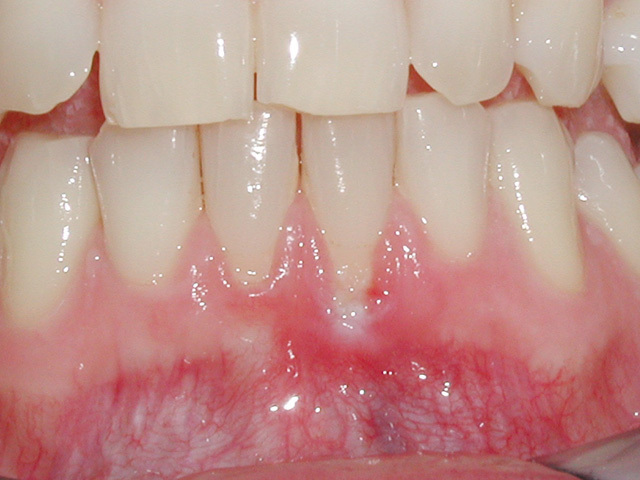 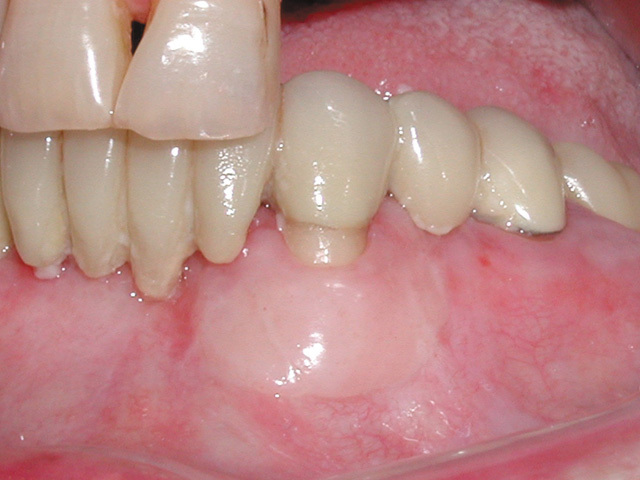 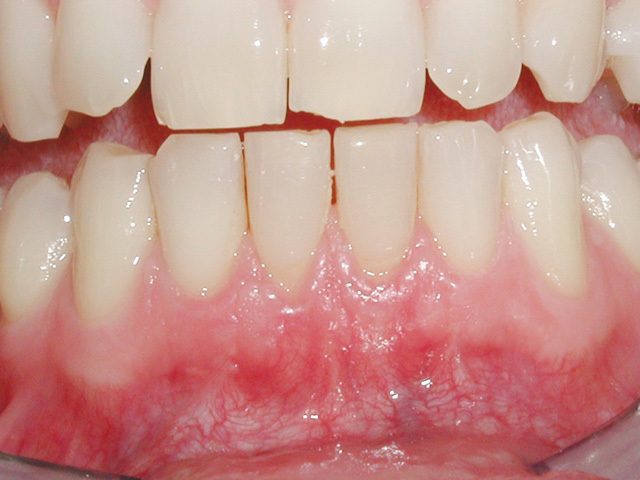 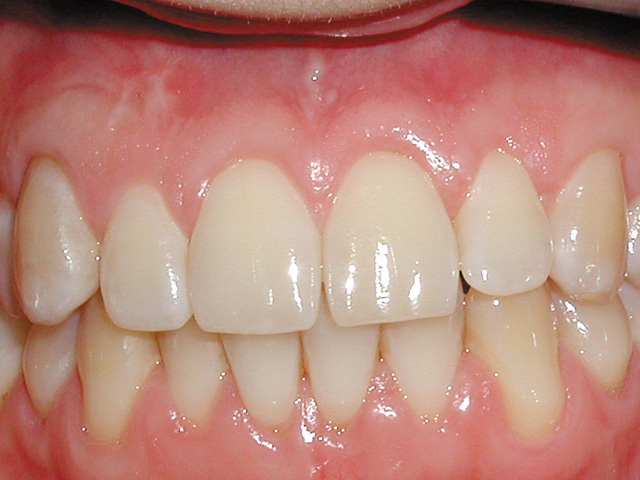 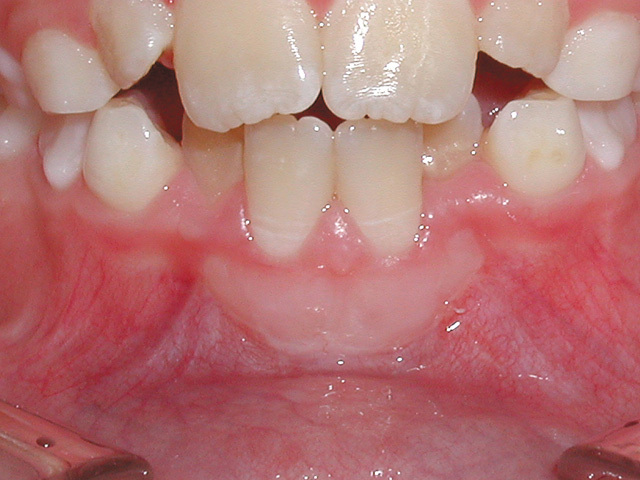 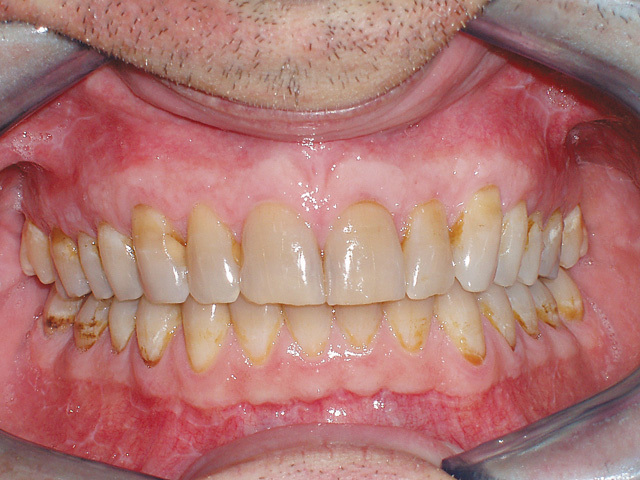 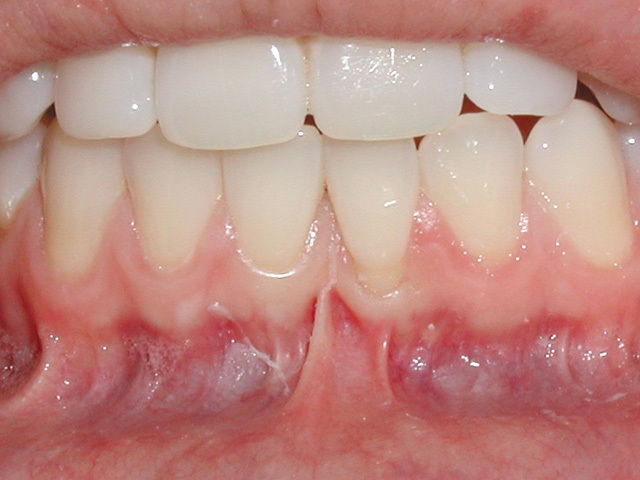 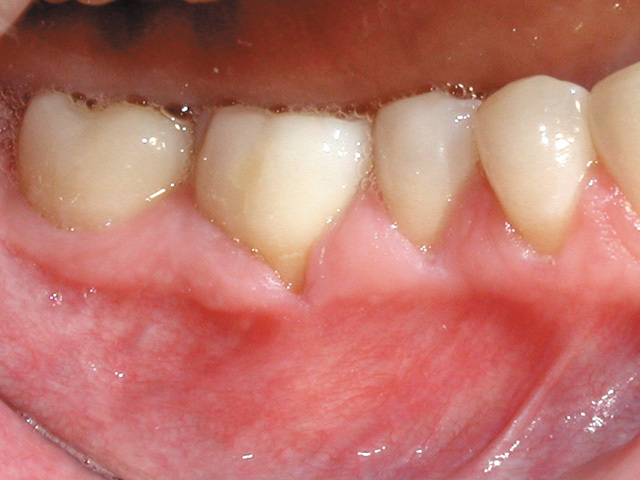 Gum tissue is moved over an exposed root to protect the root, reduce sensitivity, and improve aesthetics.